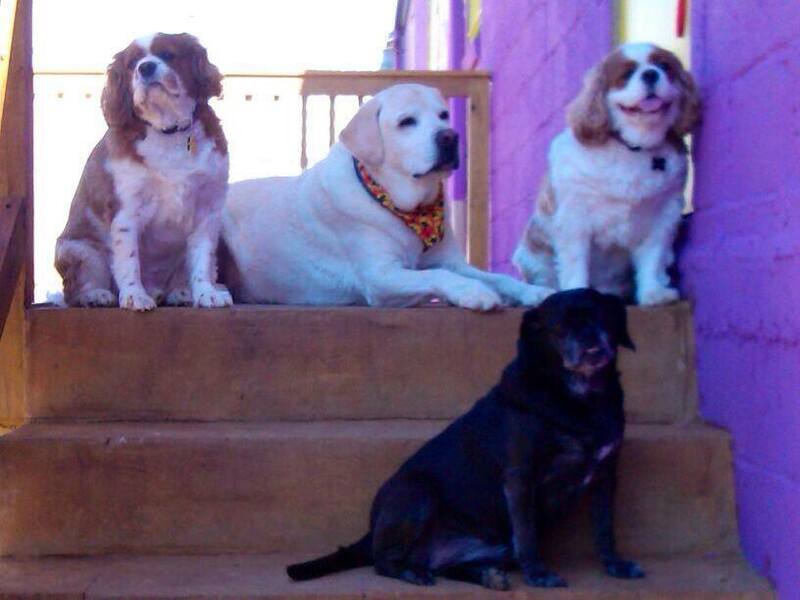 Our tails are wagging over our newly added service: Doggie Daycare! Barks & Blooms™ Daycare offers enrichment of your dog’s mind, body and soul. Your dog will enjoy meeting and making new friends. Whether you need daily daycare fun or slumber-party vacation stays, we are happy to have your dog join our furry family.